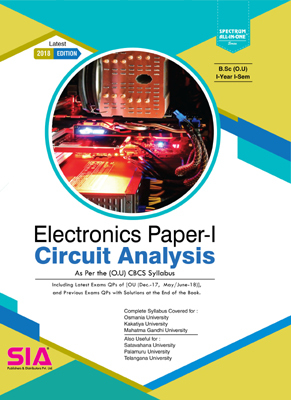 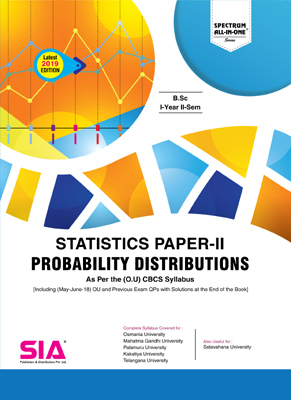 Circuit Analysis (Electronics Paper- I) | B.Sc I-I (O.U) | SIA Publishers and Distributors (P) Ltd. 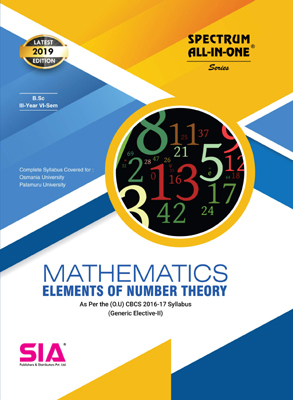 Description :The subject Circuit Analysis provides the background for understanding the behavior of many other electrical and electronic devices.Its rapid growth has gained an important position in various areas of technology. 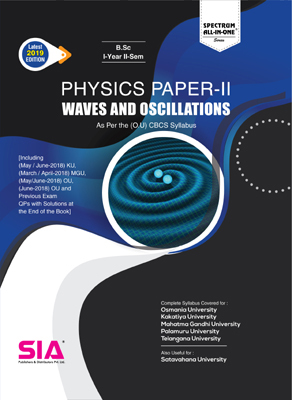 Note : An attempt has been made through this book to present both theoretical and problematic knowledge of Circuit Analysis. 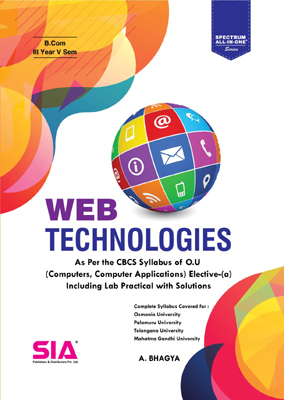 This book covers the complete syllabus of the subject as prescribed by OU.